Charlotte is an amazing dancer, an officer for the East View Sparkler Drill Team. She brought the most amazing wardrobe, and was up for anything – even getting wet, laying down in the creek! What a trooper! PIN Charlotte ordered a 20-page coffee table book because she had SO many favorites, from the almost 100 we showed her! September is FULL. 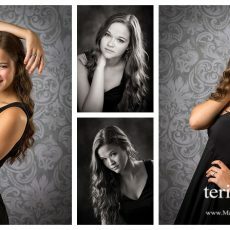 Will you be one of the only 50 seniors Teri photographs this year! 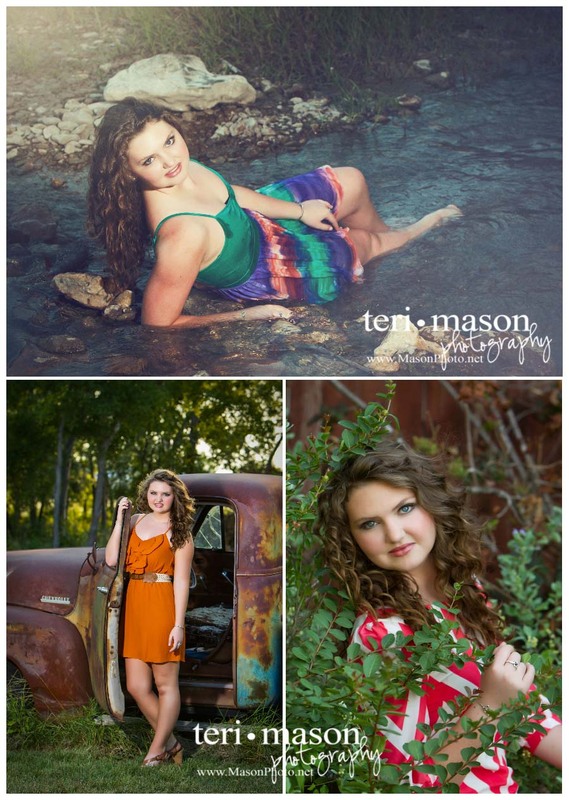 If you are graduating in 2014, and want the absolute best pictures, give Teri Mason Photography today. WE are now booking October and November already. 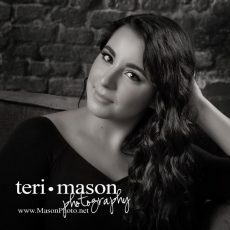 Plus, each senior who chooses teri mason photography for their senior portraits receives a FREE FAMILY SESSION, sometime before next summer. Call today! 512-930-1902 for details and to reserve your spot! Michele Brown - I am looking for someone to do my son’s senior pictures this summer do you have a price list for a session like this and the price of the the prints?